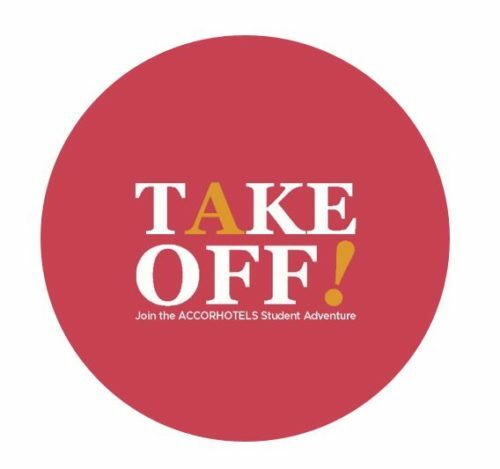 PARIS, France, 2018-Mar-22 — /Travel PR News/ — True to its ambition to drive innovation and attract the best talents to create the hospitality of tomorrow, AccorHotels is today launching its 8th Take off! – the competition that pits hundreds of students from universities and business & hotel management schools from all over the world against each other. In teams of up to three people, participants have until April 6 to present their vision of nomadic hospitality by proposing an innovative mobile hotel concept with a photomontage. The final of the competition will take place in Paris at the end of June and will be attended by Sébastien Bazin, Chairman and CEO of AccorHotels Group. This entry was posted in Hospitality, Hotels, Travel, Travel Management, Travel Marketing, Travel Services, Travel Tech and tagged AccorHotels, Sébastien Bazin, Take off! Competition. Bookmark the permalink.